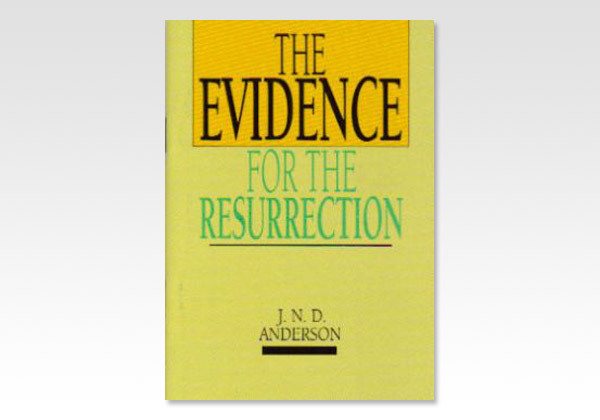 Author: Anderson, J. N. D.
Easter is not primarily a comfort, but a challenge. Easter's message is either the supreme fact in history or it is a gigantic hoax. In the days of the early church this antithesis seems to have been realized. On the one hand there was a little company of men and women who turned the world upside down by their passionate proclamation of the miracle which had transformed their lives; on the other hand, there were those who vehemently denounced the whole story as arrant blasphemy. Today the issue is not this clear-cut: ours is a tolerant age suspicious of all fanaticism. Most people have no desire to attack the Easter message; yet they only half believe it. To them it is a beautiful story, full of spiritual meaning, but, they conclude: Why worry about its literal importance?